This American Punk Girl Costume includes an 80s Dress with a vinyl bustier and plaid layered skirt, w/attached sleeve piece,belt & thigh highs. SKU: 48445. 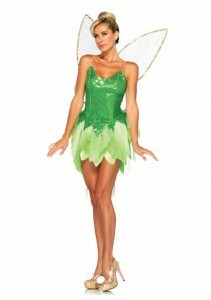 Category: Women's Costumes. Tag: punk. Be the first to review “American Punk Girl Costume” Click here to cancel reply.